It looks like you are learning a lot about yourself through the difficult things you have to do. 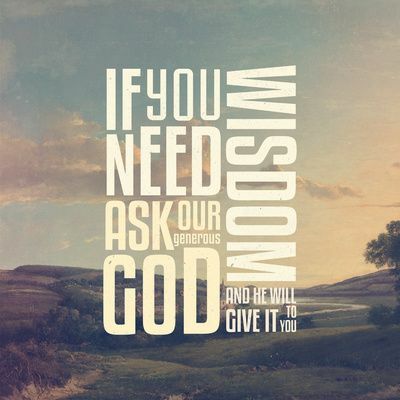 If you believe God wants you there then you need to hold on and keep on seeking His wisdom. Some years ago God put me in a place I didn’t know. I had to learn a whole trade from scratch. It was one of the most difficult times of my life. I hated it and thought I would never get good at it. I was confused at why God had me in that place. But as I look back now I would go through all that again if I had to choose. Painful and difficult as it was God built some things in me, taught me things, and because of that I am a different man, a better man. I thank God for that time. I share that in the hope that you will be encouraged and know that God has a plan for you there. Keep on trusting Him and see what He will do for you. Thanks for your encouragement Rolain! !